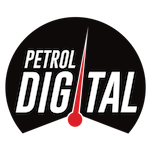 Petrol Digital specialises in Facebook and Facebook, Instagram and Linkedin Advertising. 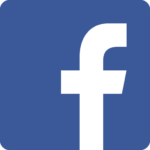 Whether you are experienced in using Facebook for your business or unsure and starting out, Petrol Digital can help make Facebook work and be profitable for you. Facebook Advertising gets you in front of millions of eyes who are interested in and talking about your subject. You can control your spend by setting budgets that suit you, while targeting interests that are relevant to your business. This means you’ll get better leads that are easier to convert. 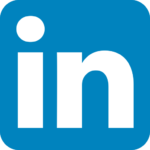 Linkedin Advertising is perfect for those in the B2B space. Get in front of the eyes of corporates and businesses that need your products and services. Linkedin is a highly specialised network where you have hyper target exactly the sort of clients you are after.